Happy Independence Day - Be Digitally Independent ! 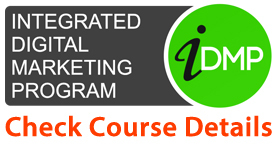 Happy Independence Day – Be Digitally Independent ! 46 Million Internet users with 11.34% of growth rate, India represents a digital economy which has the highest potential for global players. This Internet economy or Digital Revolution has given rise to different jobs and opportunities that were unexpected till the concept of Digitization. Although India has not been digitized completely, the wind of digitization has blown everywhere. Methods have been changed, people are using emails, WhatsApp, Facebook, Twitter and other social media applications more than voice calling for communication. We have more ways to connect with the whole world. 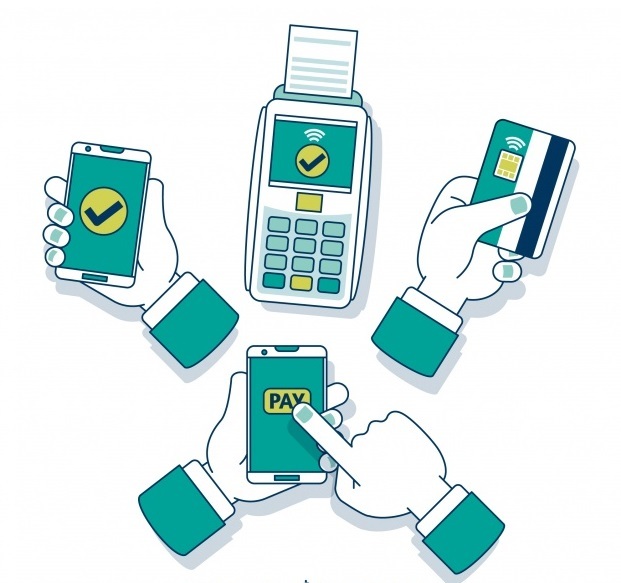 Businesses have moved towards virtual store rather than investing in infrastructure, From small payments to larger services payments, everything is being done digitally. Technology has grown so fast, and now, it’s not only about communication, but the whole country is becoming Digital. And yes! It is affecting our lives in a good manner, we have become fast and growing, our Country has been growing fast. Even Governments is supporting this concept. 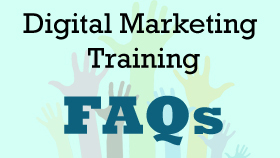 Let’s see how we are becoming Digital and why is it Important for You. Digitization is one of the top priorities of Government towards the country. Our honorable Prime Minister Narendra Modi has taken a decision of making India Digital and he even has taken a step towards it. Demonetisation has given the much-required impact to digital transactions. During the phase of demonetization, online payments had taken rise considerably, and now it is one of the most sought after payment transfer methods. Paytm, Phonepe, Google’s Tez and other such applications have decreased the offline transactions. They are offering top-notch secure payments options. 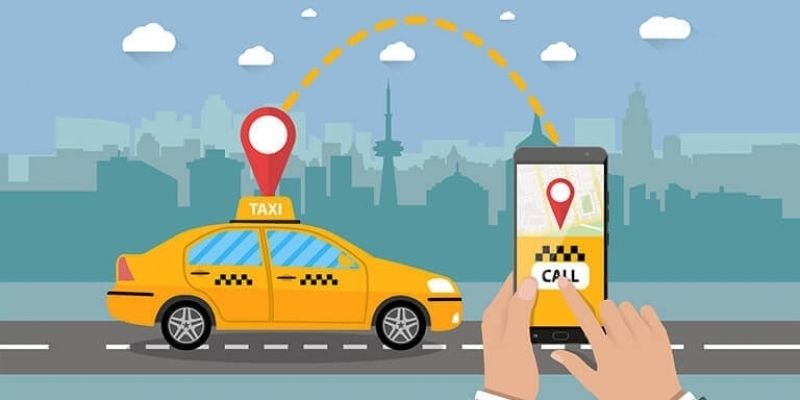 Digitalization is even meeting your basic needs, the recent application for Local transportation such as UBER, OLA CABS is the service which provides you the facility of pick and drop at your doorstep. Food apps such as Swiggy, Zomato, UberEats are your home eatery now. You order food online and get food at your doorstep. 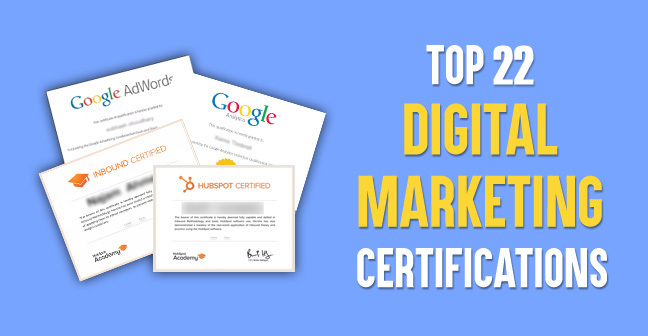 Why is Digital Independency Important for You? If a person is using online services, he doesn’t need to go to the railway/ bus station for a bus/ train ticket, he doesn’t need to stand in a queue for a movie ticket, and also there is no requirement to go bank to transfer money to anyone’s account and many more things. A school going child has to know what’s the meaning of being online. The concept of Digital learning has been widely accepted. An undergraduate student has a unique reason for being online or digitally independent. You might be surprised to know that a 2nd-year student is running his own business online only because of knowledge of online activities. 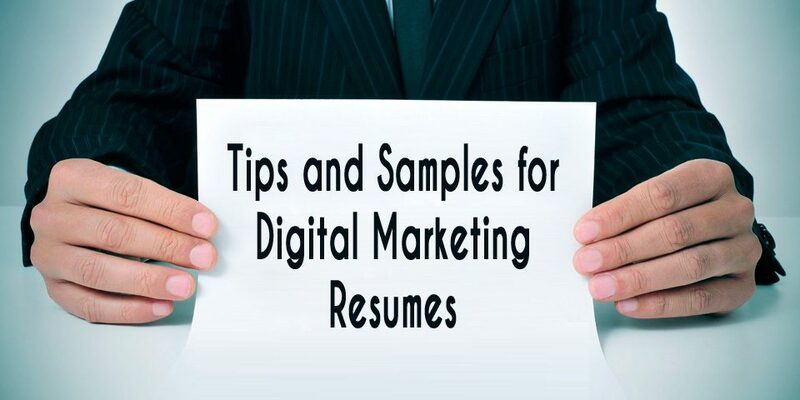 A fresher will have more weighted CV for any job interview if he has expertise in the Digital field. A professional here can make it extra income source, do freelancing or can change his profession. 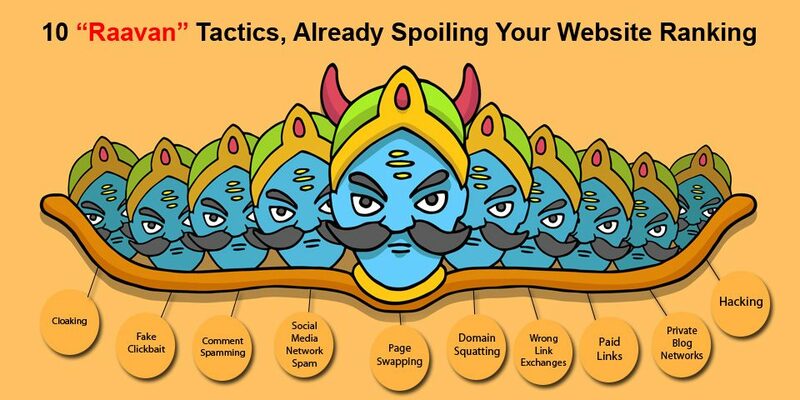 A startup is not gonna sustain in the market if he is unaware of Online Marketing. A business owner is losing his 47% customers if his business is not online and ignoring the strategies of being online. Most of the business owners have virtual shops i.e. they sell their products and services online while they don’t have any Physical shop or office. This is the question one must ask to himself/ herself. Our world has grown too fast; people are way too digital that we even can’t think of. India is still lagging behind as they don’t use the services which they can efficiently handle. The Internet is reaching out everywhere even in the corners of our country. Why can’t we use it efficiently? Ask Yourself, do you still go to the bank to transact money? Do you still pay your water and electricity bill waiting in the queue? If you are a businessman/ startup, do you have your online presence? From Grocery to Airplane ticket, this digital step is offering you everything. Either he/ she is from the younger generation or older one, everyone has embraced this ultimately digital world and its servings. Why should one avoid this? They are providing you transaction at little cost or sometimes free of charge, it saves your time, it is highly convenient and secured, it’s so easy that anyone can use it. There is a definite requirement of being online. If you are not, you are not Digitally Independent! So, the motive of this whole article is one thing-‘ To make people realize that how much is it essential to be online or to be digital’. These points are few of hundreds in support of digitization, but there are still a lot of things to discuss. It’s not only for us, but it will be also helpful for India. You will be contributing to the making of Digital India. So, Guys! 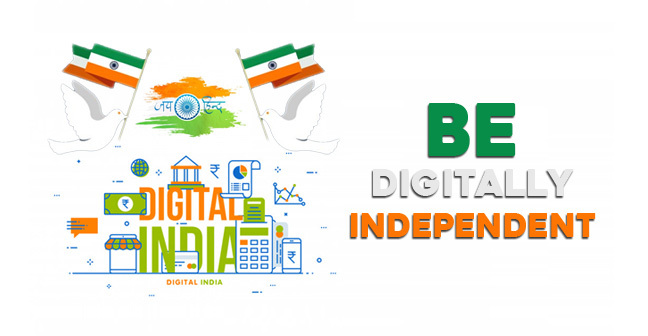 This Independence Day, take a pledge to become Digitally Independent. Be Online, Be Digitally Independent!